London is the focus for both owners and investors from around the world. 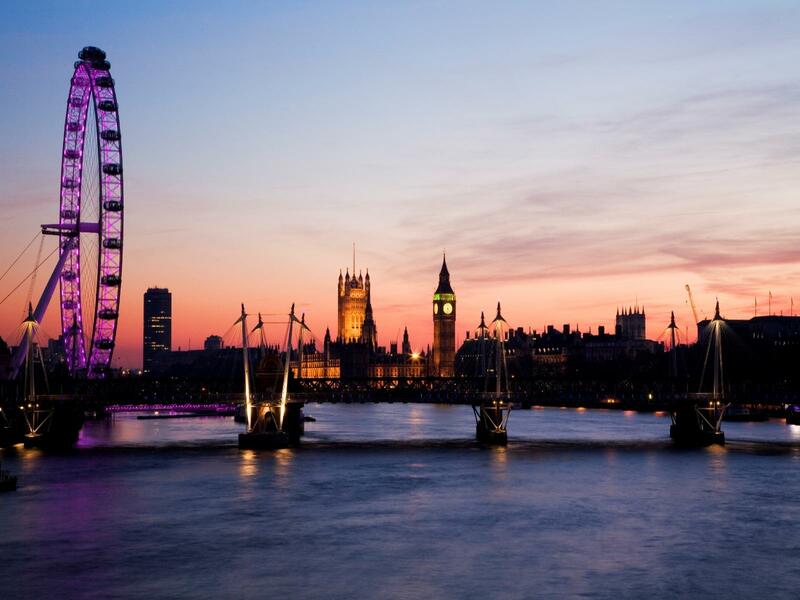 Attracted by leading schools and universities, a market with a proven track record, world-class financial services, stable geopolitical and economic infrastructure, and a dynamic and exciting lifestyle, buyers coming to London want a helping hand from a familiar and trustworthy name. Our International Sales team is the link between our sales team in London and those offices around the globe. In Singapore, Hong Kong, Macau and Shanghai alone we have 25 professionals specialising in international sales, with further support in Tokyo, Bangkok, and Taipei focused on selling our London properties to the Asia markets. Our growing Middle East business based in Dubai covers the region with offices in Abu Dhabi, Bahrain, Oman, Turkey, Morocco, Egypt and Pakistan. Our success can be attributed to our local presence in each of the markets we serve. The teams have an exceptional knowledge of the London market and an enduring commitment to represent the developers throughout the agreed sales programmes. Events and exhibitions are key for presenting developers to the market, however driving sales activity outside of such events is what sets us apart from other agents. This approach to sales ensures cost effective marketing campaigns with strong consistent results.